December 21st 2012 is to many groups all over the world an important astronomic and spiritual day in which the Mayan Long Count comes to an end after thousands of year. It is therefore proposed that the Gate be symbolically reopened on this day. 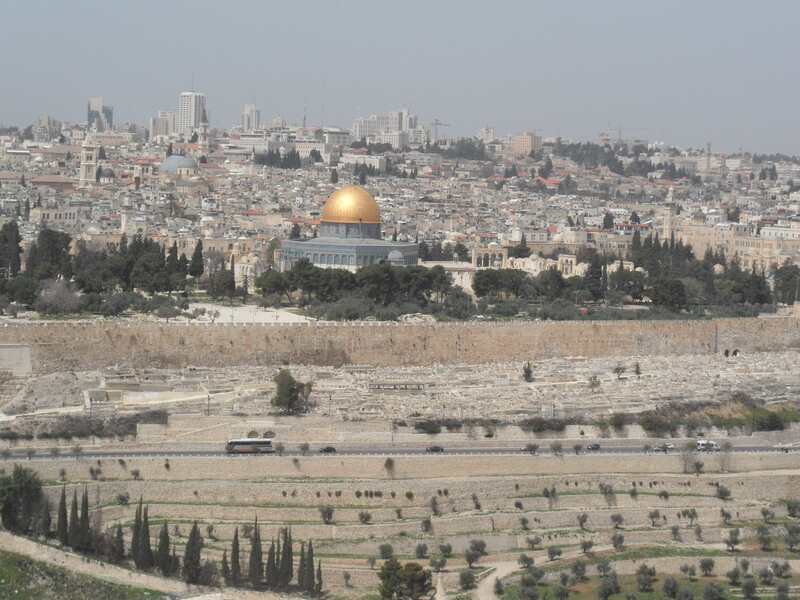 However, it would only go ahead if full authorization has been achieved by then from all responsible bodies including the Waqf, who control the day to day management of the Temple Mount on behalf of the Islamic community, as well as the Government of Israel, the City government of Jerusalem, the Palestinian authorities, and the support and agreement of the leading religious and spiritual authorities on the planet, as well as the United Nations. The reopening of the gate is only the first step – the inauguration of the Spiritual Pilgrimage Peace Tent is the main legacy that will be left behind. From then on, spiritual pilgrims will be able to visit Jerusalem from all over the world and come and visit the Peace Tent. We hope that many politicians, leaders, monarchs, diplomats, spiritual leaders and others will come and avail themselves of the venue as a meeting place, not only for private prayers and meditations for peace, but also for practical ongoing negotiations leading to real concrete practice resolutions of outstanding conflicts, wherever they are taking place in the world. The world community as a whole would then have a venue for spiritual peace negotiations that can hopefully make a real difference to the planet. In addition, we hope that the opening of the Gate can coincide with the mutual recognition of Israel and Palestine, not only by each other’s states, but also by the wider international community; that a lasting peace treaty can be signed by representatives of all the major faiths and religions of the planet, in a ceremony on the Temple Mount, pledging not to attack or kill members of each other’s faiths. We also hope that a peace treaty bringing the Palestinian state back into existence can also be signed there, soon after reopening of the Gate, or on the same day, or perhaps even before, and that the wording of the constitution of that new state would also pledge its citizens not to attack, kill or otherwise hurt Israeli citizens, (as well as vice versa). Since it is anticipated that East Jerusalem will be the symbolic capital of the new Palestinian state, we anticipate that the actual Golden Gate itself will lead into the new Palestinian capital territory. We would also request that an oath of non-violence be taken by each person wishing to enter as a peace pilgrim through the Golden Gate – not to undertake acts of violence against anyone, including oneself, whilst visiting the Temple Mount, which is regarded as holy ground by all faith traditions.